Employee Engagement Archives - Vialect Inc. In the world of intranets, as such with other business technology, change happens fast. Intranets used to be predictable and provide static content with long-term planning. As the workplace changes, so too has the intranet paradigm. Intranets are always evolving and changing. Today they have become much more dynamic. 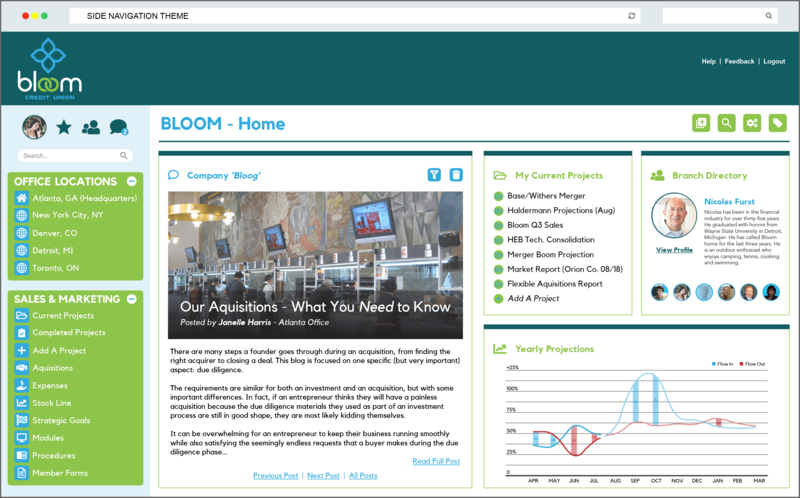 Employees want accessibility, freedom of choice and simplicity with their intranet. Employers are looking to create more value with their intranet by promoting collaboration, learning, innovation and building relationships. Chances are you either follow a blog, or have a personal blog yourself. While others may see blogs as just a personal diary, exposed to the public. The real idea is for a writer to share experiences, observations and thoughts on a variety of topics. Blogs have also made their way into the business world in the form of marketing and industry blogs. 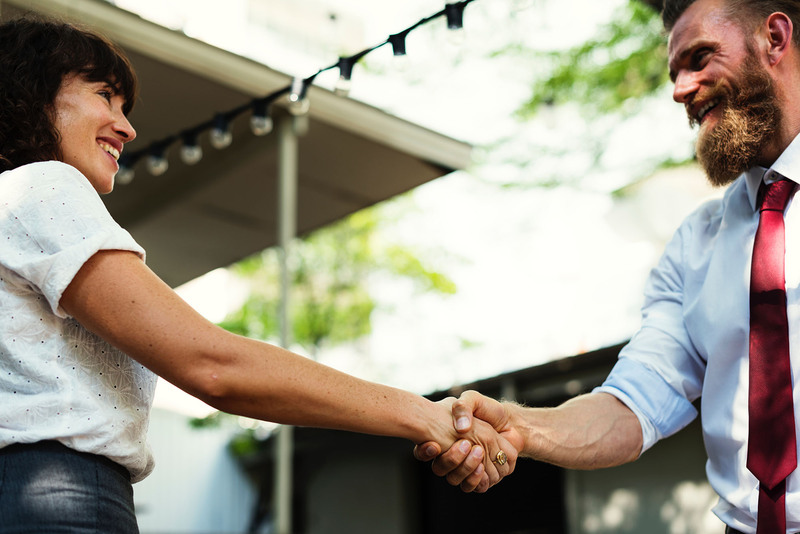 This can be a great way to not only speak about and allow people to learn more information about your business, but also to share your own expertise in your respective industry. 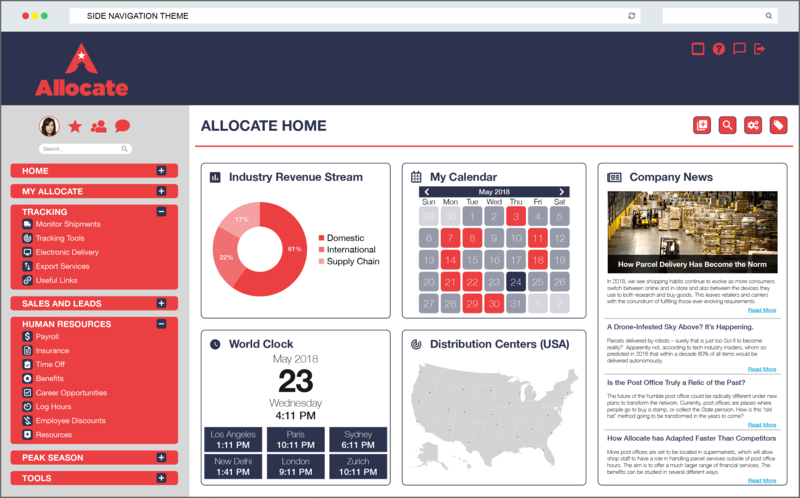 A traditional view of a Digital Workspace is an online collection of tools and applications to help employees get their work done from anywhere while promoting a collaborative culture. Access to these tools is great, but employees only care about what they use and what is relevant to them. Normally, in your intranet, you have set applications and content for the users to utilize. How these tools are used is predetermined by the site administrator. Access may be restricted to tools that you may find useful to help you get your day to day work done. It’s not you, it’s not them either. It’s your intranet. 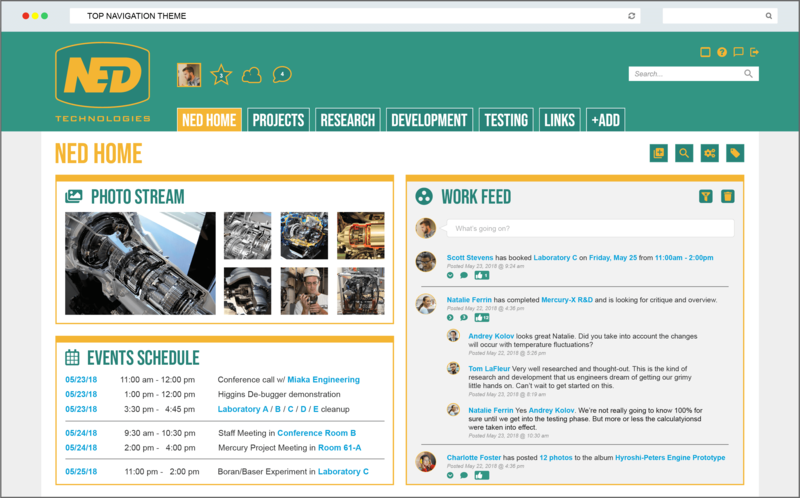 You didn’t work hard researching, developing and implementing your intranet for it to just sit dormant and look pretty. You want to know your employees are using the tool you worked hard on. Statistics can help paint a picture of how, when and by whom your intranet is being used. But measurements such as “Time logged in” or “Number of logins” doesn’t necessarily show your intranet is successful and engaging. To be fair, ‘less’ time spent on an intranet is best, IF it’s doing it’s job and making it easy for employees to find the information they need. A different rating is required to really understand how your users are utilizing your intranet (or if they aren’t) and how and when to make improvements. Sometimes it’s a change of culture. Some employees may be reluctant to share information or post something they found interesting because they are afraid of breaking any rules. 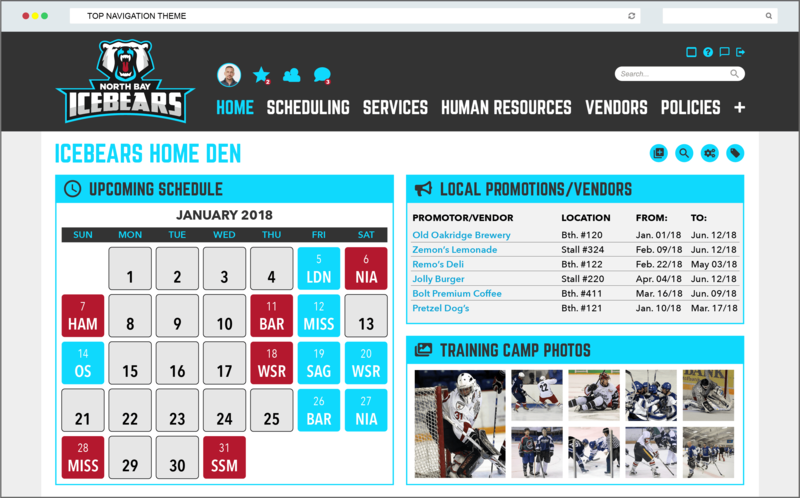 They believe the old adage of the intranet’s content being placed by management and HR, that they do have have a part in the development or contribution of the tool. It’s far too difficult (and unrealistic) to judge the value of your intranet by using just a series of statistics. Instead, you need a rating that combines these metrics into a more measurable score. Using an “Engagement” score looks at the big picture of how a user is spending time on the intranet. 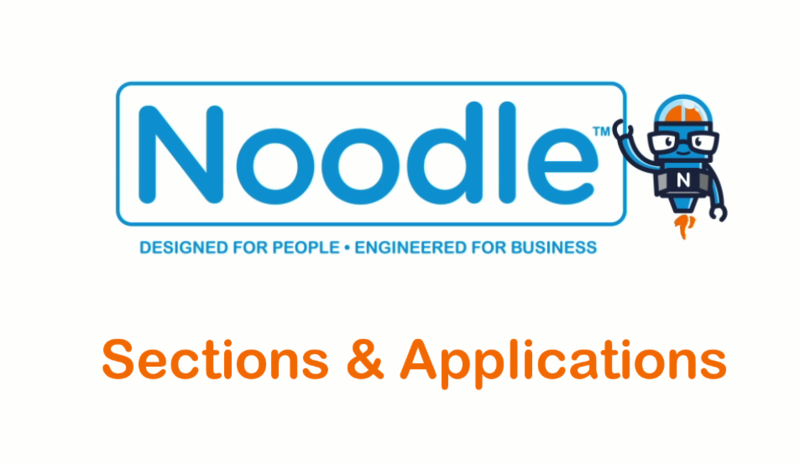 How does Noodle track engagement? 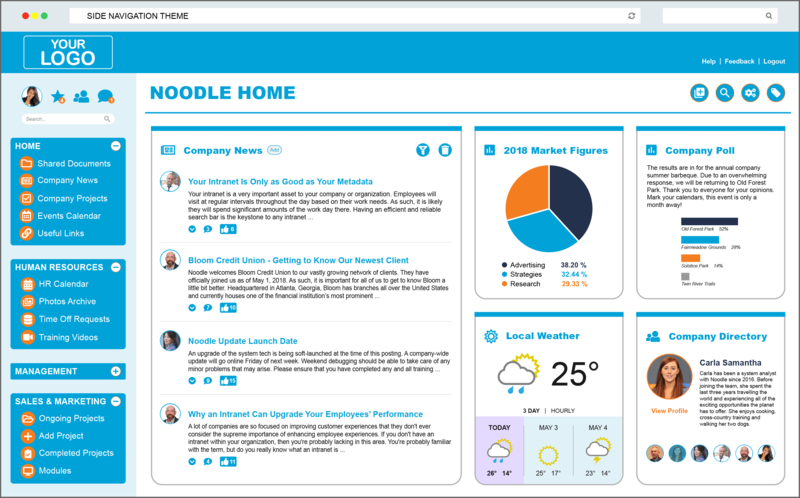 Noodle is full of analytics to help you manage the ongoing progress and growth of your intranet. Site wide statistics will help paint an overall picture. Noodle goes even further with more personalized stats. This includes keeping track of how many comments a user makes along with “Likes” they receive on their posts, blogs and other items. They are also assigned an “Engagement Score” which looks at a calculation based on things like how many items they contributed and how many items have they viewed. All these stats paint a useful picture of how your intranet is being used and by whom. 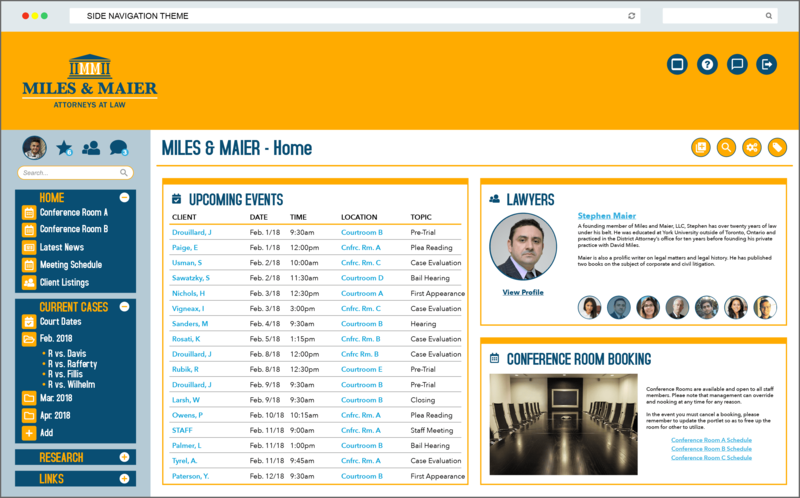 This information can be used to help improve the user experience of the intranet.